Welcome to the 2019-2020 Tryouts for Rep ‘A’ teams and ‘Gold’ Minor Novice and Novice. 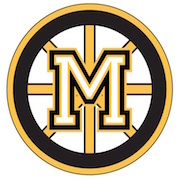 Meadowvale Hockey is proud to support A and Gold hockey within the MHL. This is a very exciting time for kids at all ages. Good luck, try hard and have fun!